The reality is just 10 percent of an enterprise blockchain solution is the blockchain network itself. 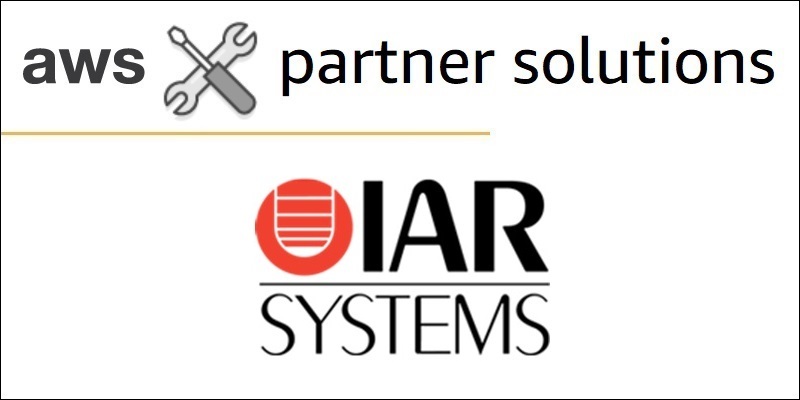 There are many other application, data, and infrastructure components required to build a complete production-ready business solution. 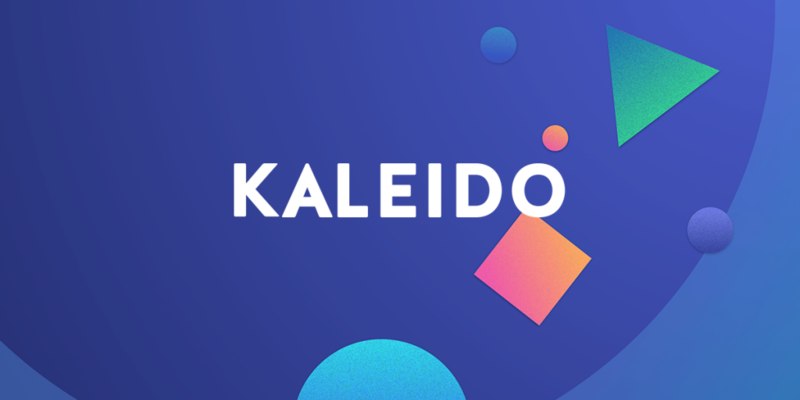 The Kaleido Marketplace is a catalog of supplementary ledger services, third-party applications, and AWS integration services. This makes Kaleido a full-stack cloud-based platform for enterprise blockchains that can accelerate the entire journey from POC to production. High value care means achieving the best possible patient outcomes for the least amount of money. Health systems are looking for ways to deliver high value care as they get increasing pressure from payers to rein in runaway healthcare costs. As a leader in precision health, hc1.com ensures the right patient gets the right test and the right prescription. 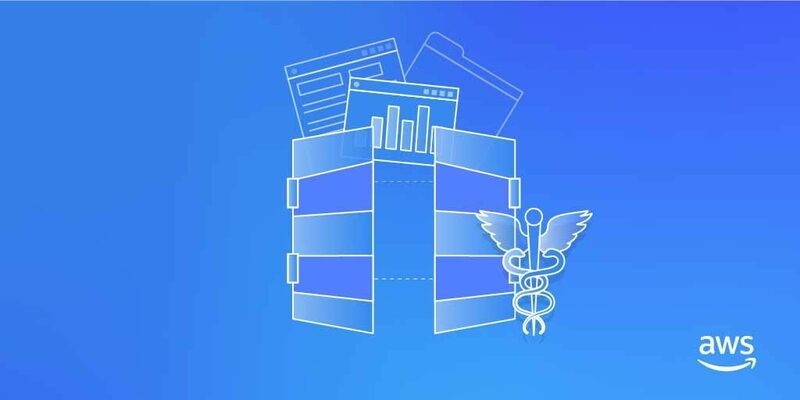 Through their advanced bioinformatics platform, hc1 personalizes healthcare, resulting in improved patient well-being and reduced medical spending. 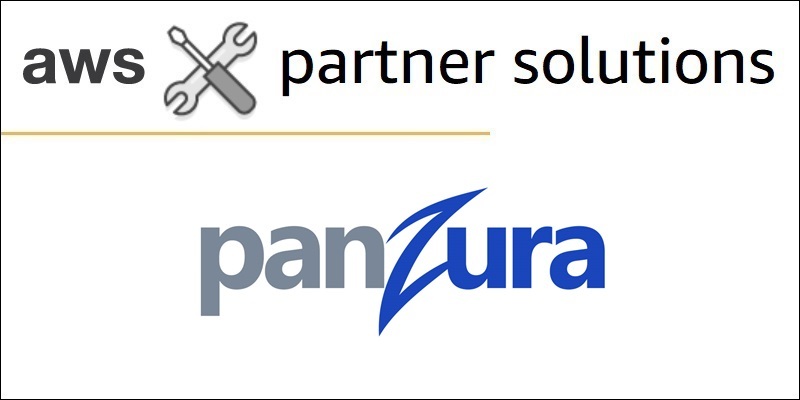 Panzura Freedom is a hybrid cloud storage platform that enables IT departments to manage the explosive growth in unstructured data. 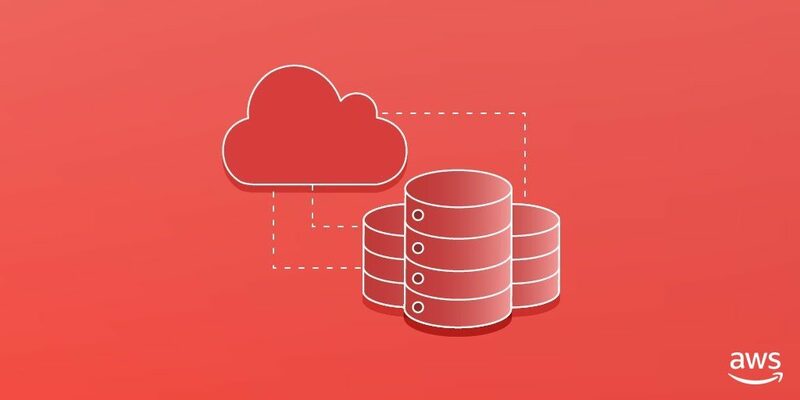 It’s a good fit for customers that have an existing, heterogeneous footprint of NAS solutions and would like to unify dispersed data solutions in multiple locations on AWS for collaboration or archive. Panzura Freedom is based on the Panzura Cloud File System, which enables transparent file movement and management across Amazon S3 and multiple geographic locations. Take a look at the most popular APN Blog posts in 2018. 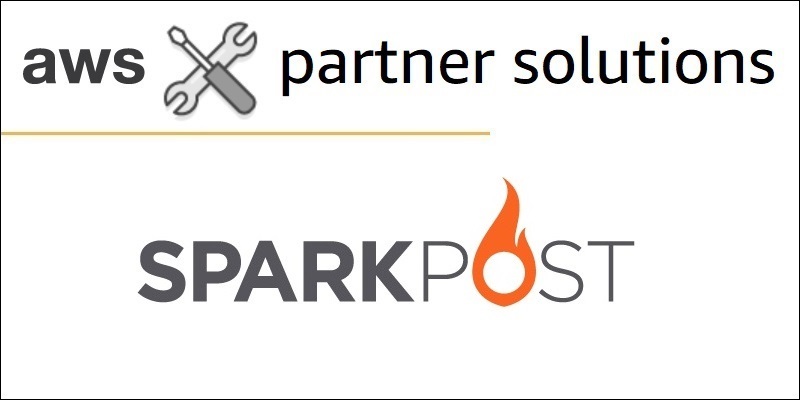 Our goal with this blog is to share timely and relevant news, technical solutions, Partner success stories, and more from Amazon Web Services and the APN specifically. For AWS customers, you can trust that APN Partners are focused on your success, helping you take full advantage of the business benefits AWS has to offer. With their deep expertise, APN Partners are uniquely positioned to help your company at any stage of your Cloud Adoption Journey. 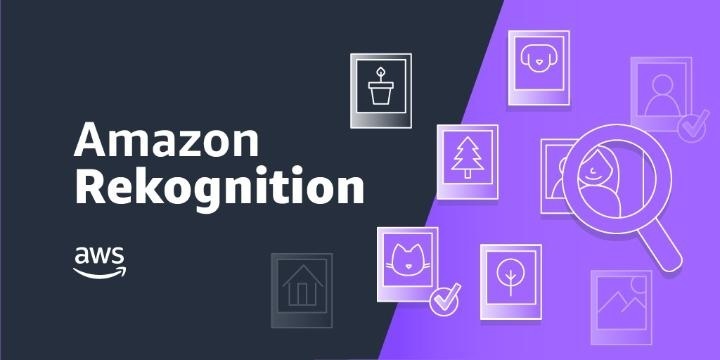 Learn how to create a sample custom Box Skill by using Amazon Rekognition Image and AWS Lambda to apply computer vision to image files in Box. This new metadata allows you to quickly find images based on keyword searches, or find images that may be inappropriate and should be moderated. With services like Amazon Transcribe, Amazon Translate, Amazon Comprehend, Amazon Rekognition Video, and Amazon SageMaker, there’s no limit to the ways you can apply AI/ML to your media files. AWS Security Hub is a great way to get visibility into your security profile for all your AWS accounts. PagerDuty gives you the ability to display, triage, and investigate events within your organization. When used together, Security Hub and PagerDuty gives you the ability to have full visibility and response to the security events happening in your AWS accounts. 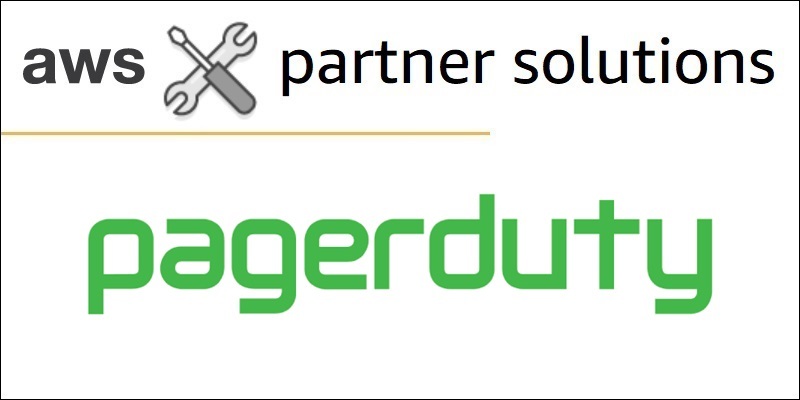 I invite you to explore PagerDuty and Security Hub further and see what you can do to build out your own integrations. With the increased demand from various applications and massive growth of unstructured data from workloads such as high performance computing (HPC), video rendering, or editorial workflows, traditional Network Attached Storage (NAS) solutions are a poor fit for these workloads due to their limited scalability and performance constraints. 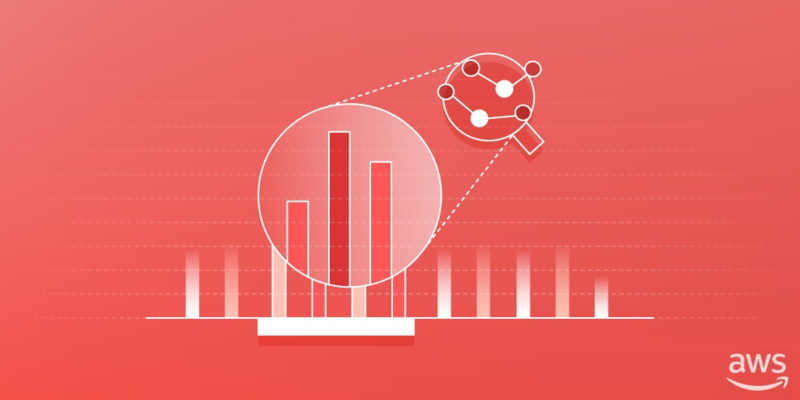 Qumulo’s continuous replication feature and ability to easily share data enables some particular use cases, such as bursting workloads across locations.